Trying to cut out sugar, but still in the mood for some Amish Friendship Bread? No worries. 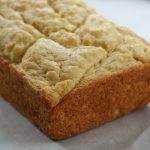 Try this Splenda Amish Friendship Bread! To make a sugar-free starter, follow the basic starter recipe and eliminate the sugar. Please note there will be existing sugars in the milk and flour. Kitchen Friend Jennifer “Honey” Wilson shared this recipe with us and offered these helpful tips: Skim milk can be used in replace of the whole milk and water in the recipe. 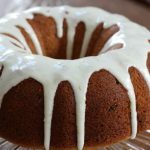 The calories were estimated in having 2,400 calories for this entire Bundt cake. The original Amish Friendship Bread is estimated at 6,000 calories. To break the calories down by the slice, each piece is approximately 300 calories for a ⅛ slice. The original is estimated at 375 calories per slice. 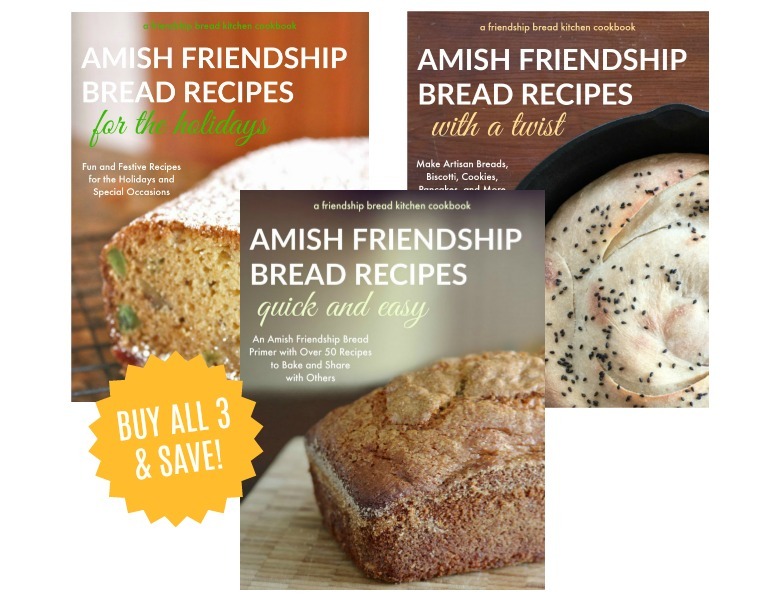 Trying to cut out sugar, but still in the mood for some Amish Friendship Bread? No worries. 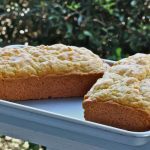 Try out Splenda Amish Friendship Bread! In a bowl, mix all the wet ingredients until well blended. In another bowl, mix together the dry ingredients. Gradually add the dry ingredients to the wet ingredients. 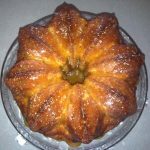 Spray Bundt pan with nonstick spray and dust with mixture of 1/8 cup sugar and ¼ teaspoon cinnamon. Spray top of batter with nonstick spray. Can the starter be done with Splenda instead of sugar for diabetics? I would use the sugar-free starter instead, Kathy! In regular starters, the sugar breaks down and feeds the starter, but the properties of Splenda are different. 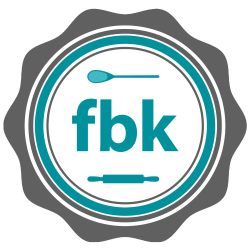 Their website says you can bake with it (though it may separate in the batter when you add other ingredients like eggs), but I can’t find any information about how it interacts over the long term with flour and milk (or water). So I’d stick with the sugar-free version of the starter and then sweeten the baked bread as you see fit. Could you please give me the recipe for the sugar free starter?? I am looking for the sugar free starter recipe, please.